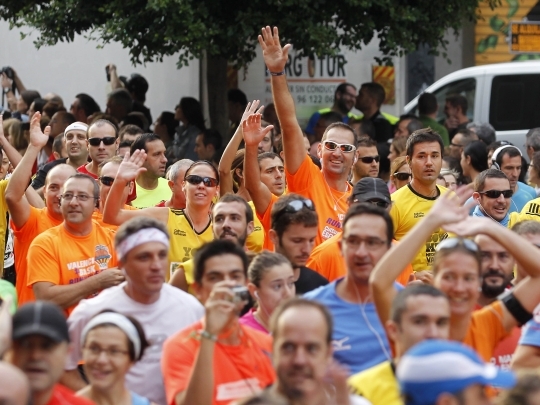 The Trinidad Alfonso EDP Valencia Marathon want to be the highlight of the Spanish marathon calendar. 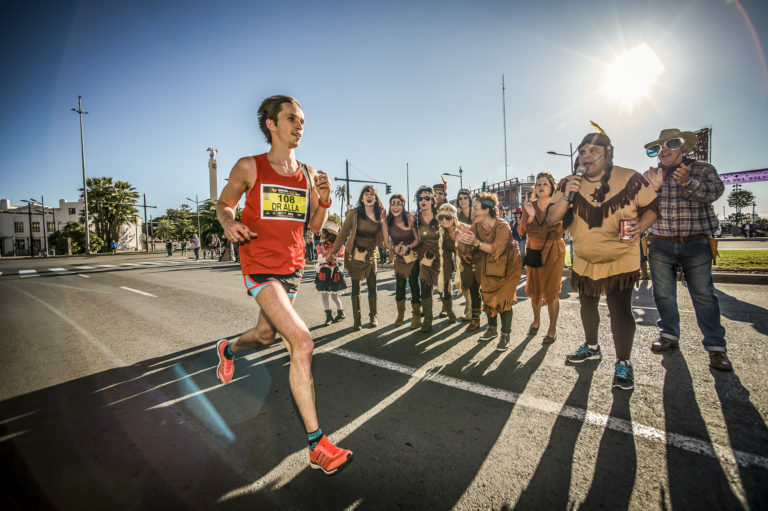 Under the blue skies of Valencia in November the city transforms into a celebration and carnival for runners and supporters. 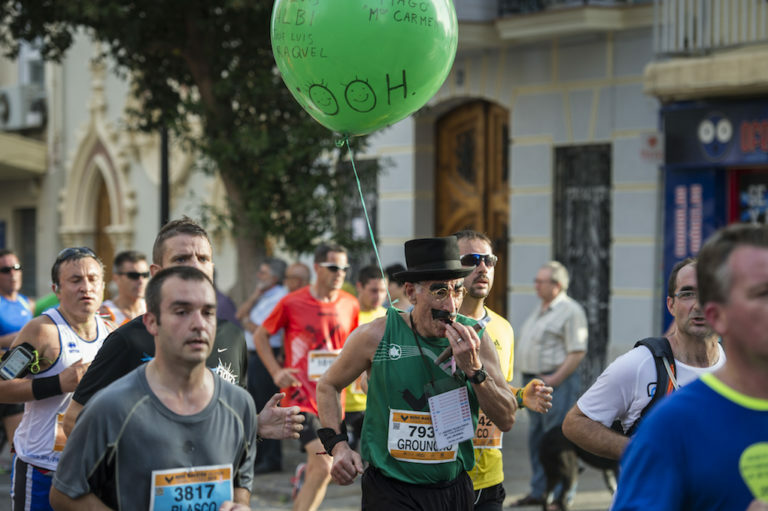 One of the most awe inspiring sights of the Trinidad Alfonso Valencia Marathon is the sea of supporters that flock to the streets every year to enjoy and create the carnival atmosphere that pushes the runners on to get the fastest times of any marathon in Spain. For those that are not running to break records, the support, singing and live bands put the wind beneath your wings to keep you going and finish your 42.195 KM, and finish on one of the most spectacular finish lines in the world. 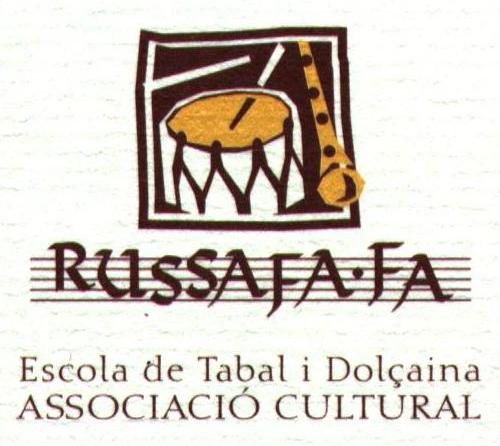 Tabal i doçaina Russafa-fa school was born in Valencia in 1993, when a group of friends gather with the intention to study, disseminate and promote our indigenous instruments and our traditions. We act in the acts of the City Council, County Council, JCF, etc. Currently part of the association about 50 people between musicians and students. ForusRambleta will be at the Marathon this year again to support all runners on their way to the finish line. In our popular Sports Club, members, as well as unity and cohesion in our teams, are our priority. We train for road races, trail and triathlon. High quality fitness clubs with the latest technology both in terms of facilities and equipment, where the customer comes first and a wide range of services and fitness activities are offered at the best price. Extended opening hours, no long-term contract, all fitness included in the membership fee and changing room with lockers that can be used at any time. The best professionals at the customer’s service. 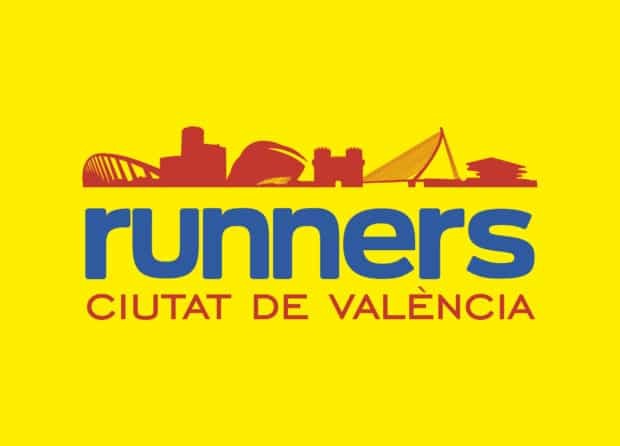 At Runners Ciutat de Valencia every runner is the team and the team is the runner, there are many of us but we are all one, a yellow tide. 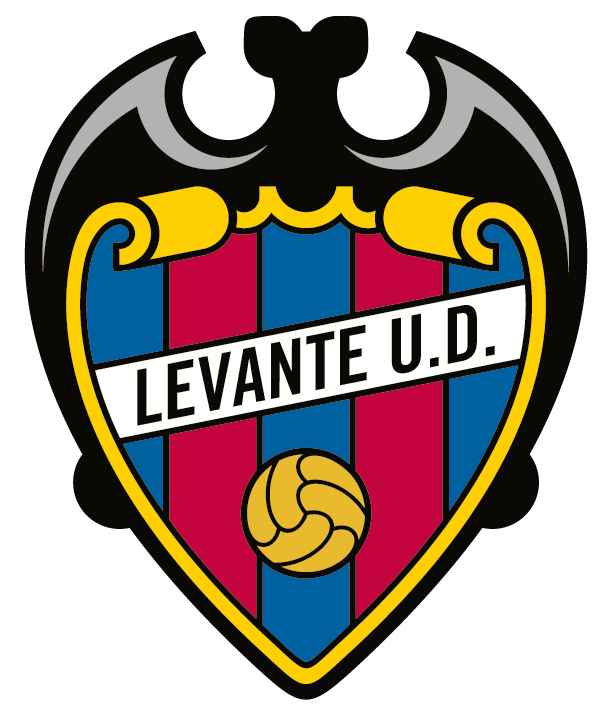 From Levante UD we are once again collaborating and helping the sport. 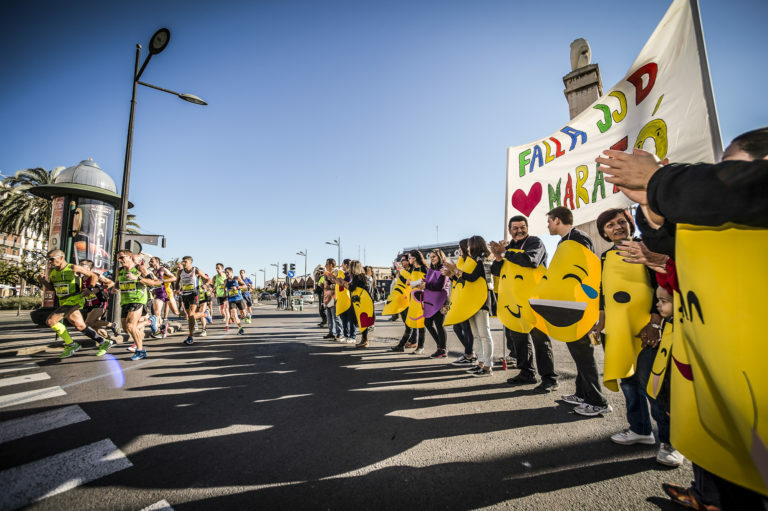 Our big family identifies with the values of sacrifice, achievement, and perseverance of all the marathon runners and we want to help them and cheer them on as they pass by our stadium. In addition this year we want to collaborate more if we can, with the participation, for the first time, of one of the members of the Levante UD Ranning Club. 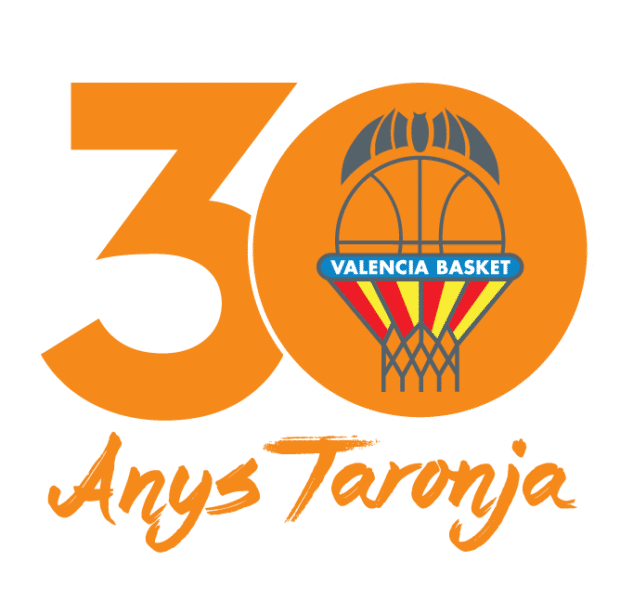 The Ayora Local Swimming Pool, located in C/ Jerónimo de Monsoriu s/n, and the Abastos Sports and Cultural centre, are part of the Supera group in Valencia. They offer heated pools, fitness room, Zumba, Body Combat, Body Pump, Pilates and many other activities. 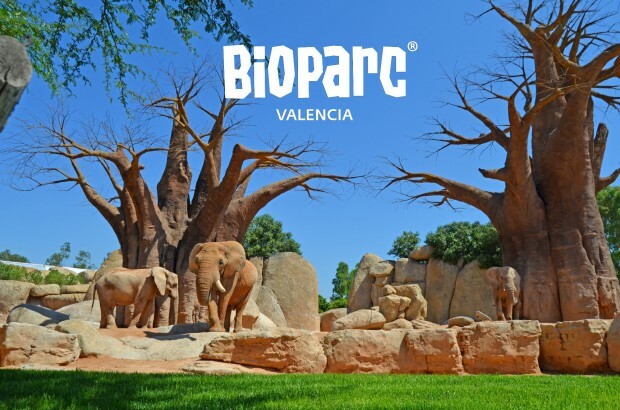 There are 100,000 m2 in the city of Valencia where you can discover the beauty of diverse African ecosystems and enjoy the many animals within the natural settings of a space without visual barriers. Let yourself be surprised by the zoomersion. 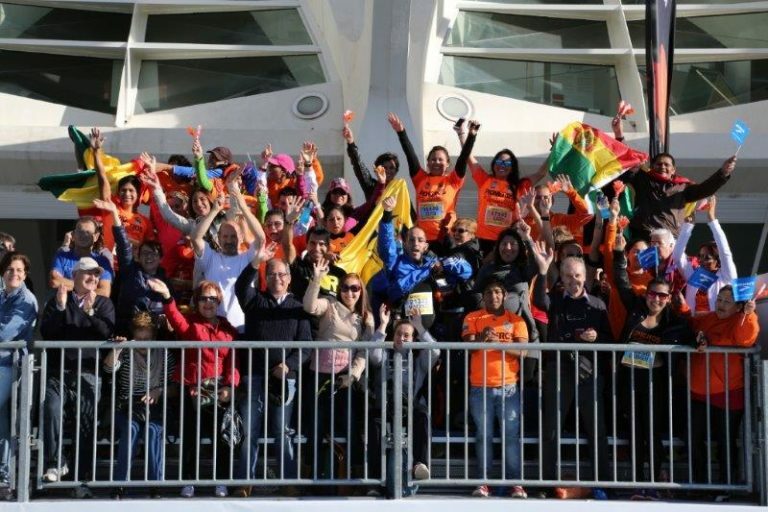 This year the Orriols Sports Complex and Patraix Sports Complex are back to cheer the Marathon!!! Life gives you challenges. You set the goals. But they’re better with sport! 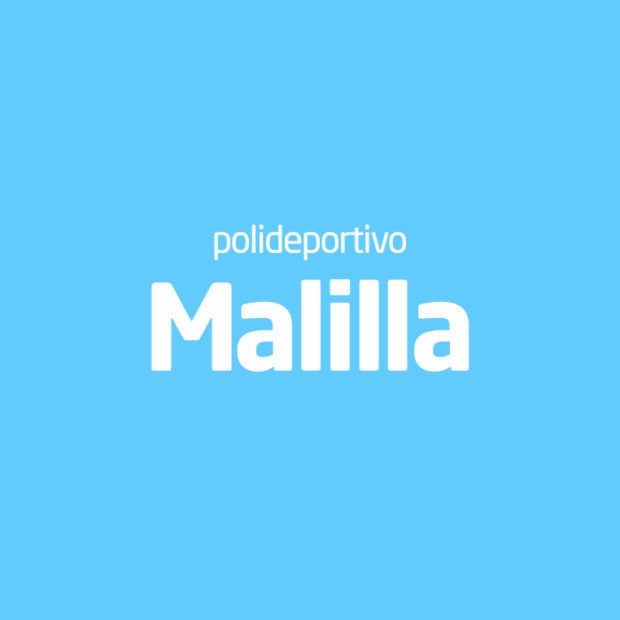 As in the previous edition, the Malilla Sports Centre will set up a cheering station to support all runners who take part in the races on the 20th of November: Marathon(km 40.4) and 10K (km 8). We’re looking forward to it! 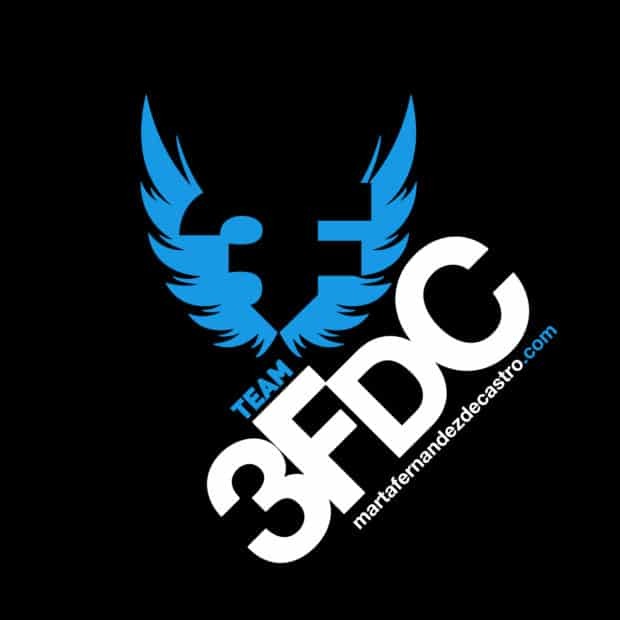 Team 3FDC is a training group for runners, triathlon and trail, which comprises almost 200 runners whose main objective, among others, is running the Valencia Marathon. 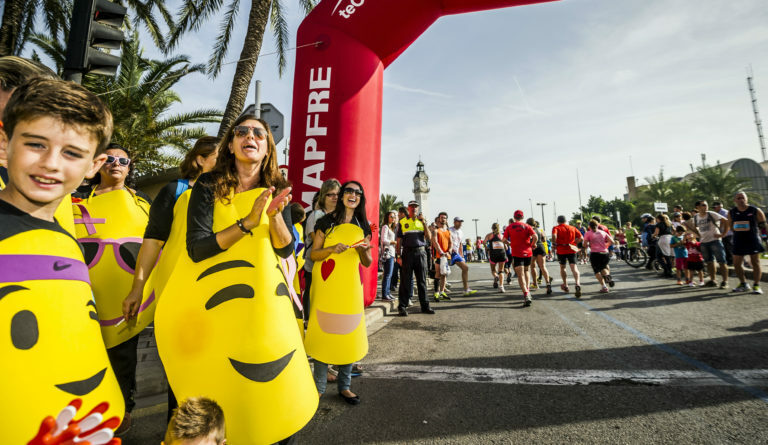 We want to cheer up and support our runners and all the marathoners who will take part in the Valencia Marathon on the 20th of November. That is why we will set up a cheering station with a big tent, loudspeakers and pennants to support all our heroes and give them wings. The Teens and Kids at Risk Foundation (ANAR) is the charity that will receive a donation by the 36th edition of the Trinidad Alfonso EDP Valencia Marathon. This charity was founded in 1970 and protects the rights of young people from Spain and Latin America. 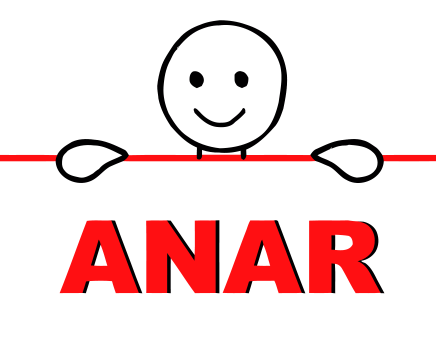 ANAR has an email and free phone number for children to call when they are in need, and they give counselling, psychological help and legal guidance to young people at risk. 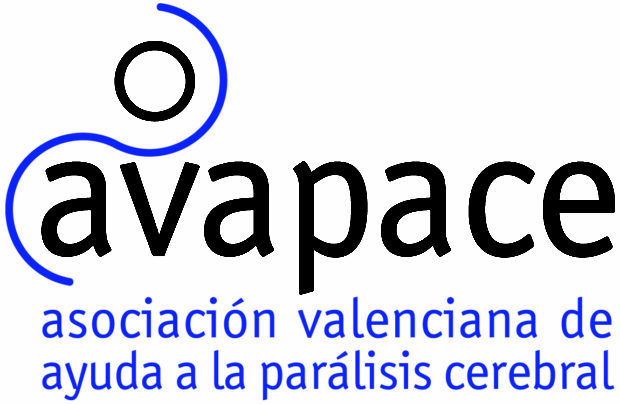 AVAPACE (Valencian Association for Cerebral Palsy) was founded in 1972 to enhance the lives of people suffering from cerebral palsy. It currently helps 175 people and their families in its primary health care centre for people aged from 0 to 3, its special school for people aged from 3 to 21, its three day centres and its residential home. 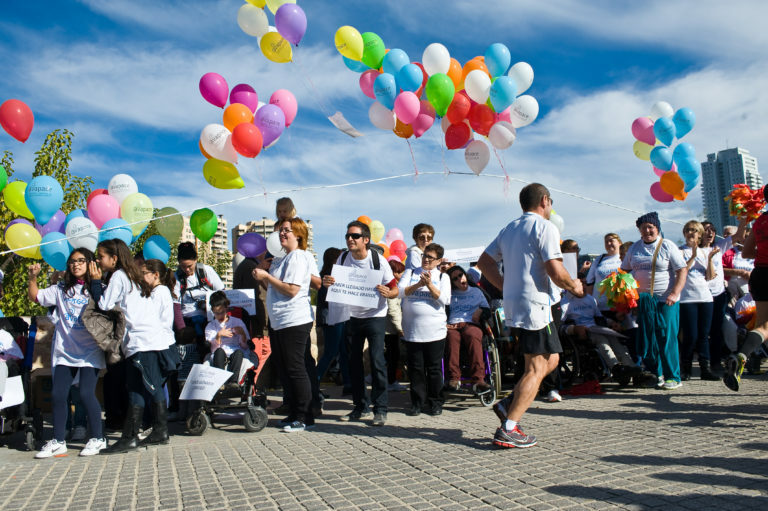 We work to enhance the lives of people who suffer cerebral palsy and we fight for their fundamental rights. 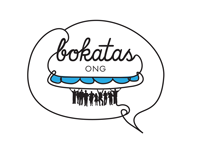 Bokatas org is an organization which aims at helping homeless people. Our teams explore the neighbourhoods of Valencia organizing recreational activities and give away sandwiches to those in need. 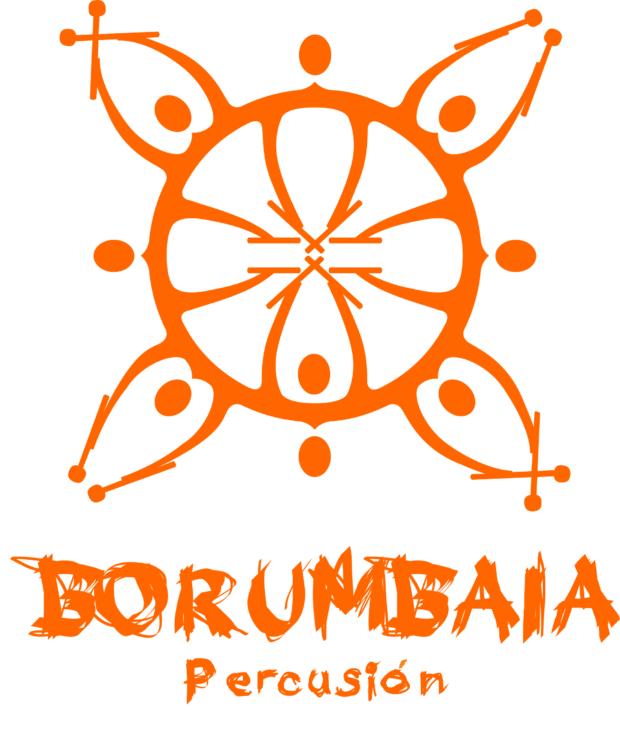 Borumbaia is a percussion school which has been performing at sports and cultural events since 2006. With our drums rooted in Africa and Brazil we will play music from all over the world and we will boost the runners’ energy with our good vibes and the beat of our drums. Live music, a DJ, a speaker and our mascot PAM will be in our cheering station supporting all runners and cheering with all the people who come to see the race!!! 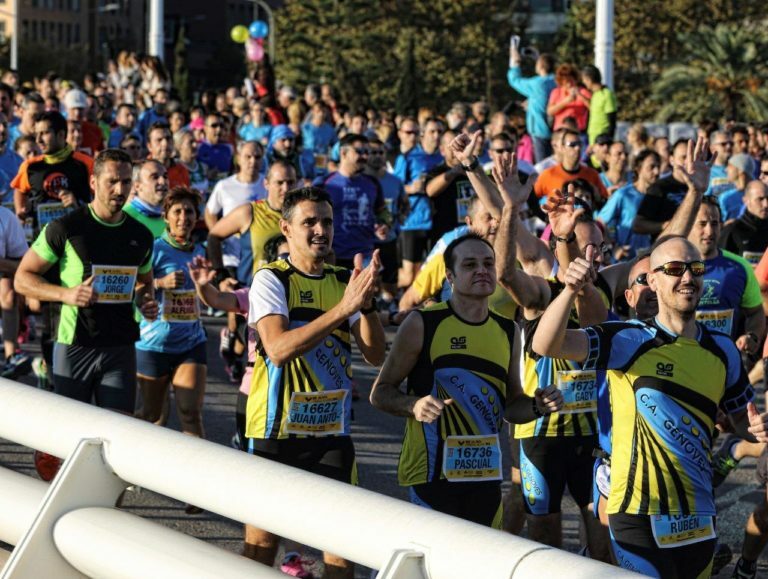 This year again all runners who take part in the race will experience a very special moment as they pass kilometre 17, a cheering station will be set up right in front of Mestalla Stadium and from there we will support all the runners and, especially, our fans. 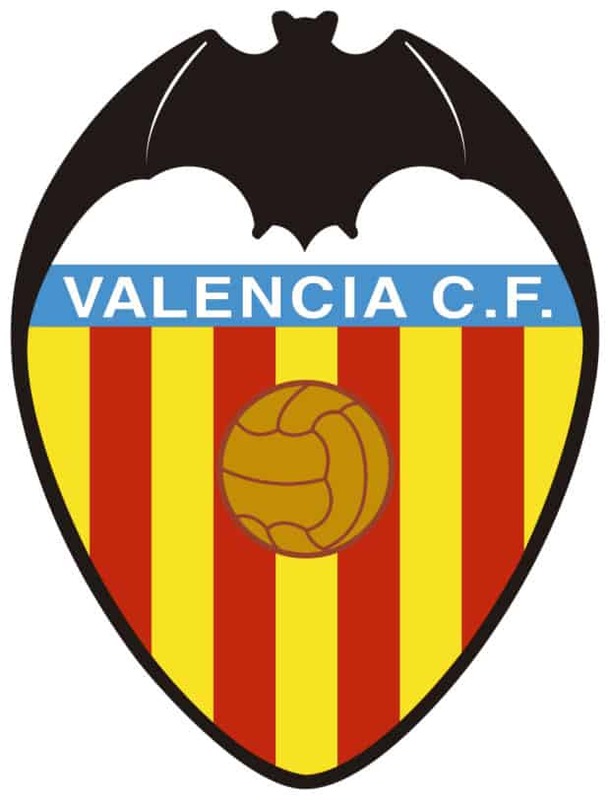 The Valencia Tennis Club will also be supporting the Marathon runners at kilometre 14. Since the women’s international tennis tournament BBVA Open Ciudad de Valencia will take place in our facilities from the 19th to the 27th of November, we will set up a cheering station next to the entrance. Everyone can join us and support the runners as they enjoy the best tennis and check our fun zone and food trucks. Location: C/ Cavanilles 7. Nisa Hospitals is a private health services group, which is a leader in its sector in the Valencia Region, and a benchmark for private health in Spain. It has 3 hospitals in the city of Valencia: 9 de Octubre, Virgen del Consuelo and Valencia al Mar. Hospital Nisa 9 de Octubre has a new department this year (Nisa Sports Health, www.deporte.nisa.es) which aims at covering the health needs of athletes or people who are going to start exercising on a regular basis. 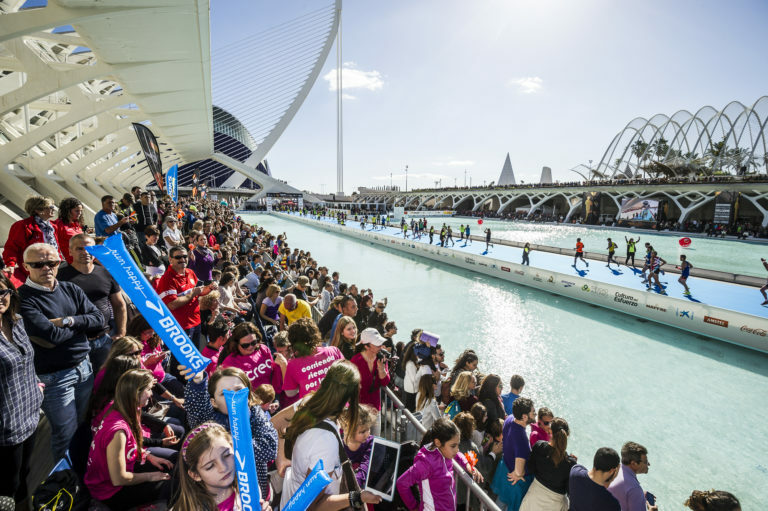 The aim of the social organization Nosotras Deportistas (www.nosotrasdeportistas.com) is to promote and raise awareness of sports among women. They have set up the first Female Running School in Spain, where several groups of different levels (from zero to half marathon) train. In addition, their massive Running and Triathlon club takes part in the provincial races year after year. They intend to get women involved in sports and, particularly, to increase the number of women who take part in races and other sports competitions.